Church management software for handling all the things that keep you up at night, letting you get back to what's most important — making disciples and building teams. 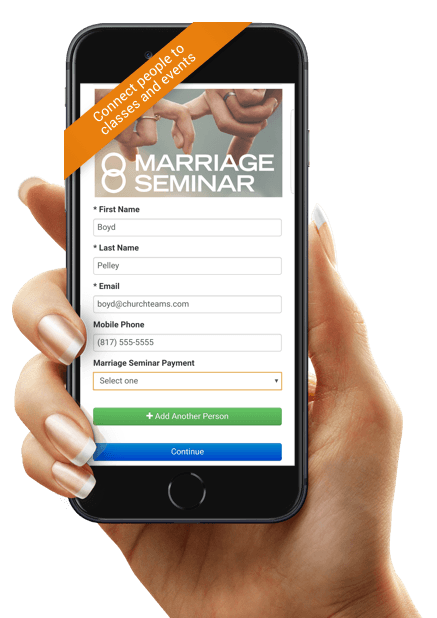 The most innovative way for guests, members, volunteers, leaders, and staff to access and use your database – simply by texting a keyword. Create connection so that no one falls through the cracks. 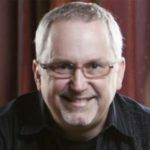 Track processes, workflow and membership, and help people find the groups and ministries that fit them best. 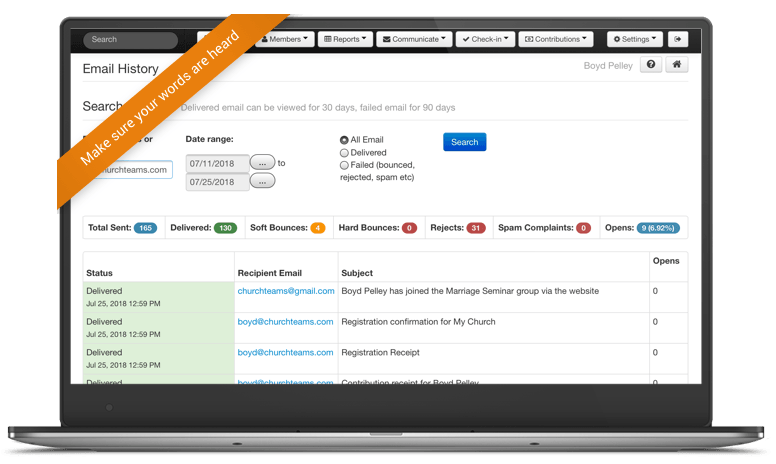 Enhance your church website by integrating calls-to-action that are automatically inputted into your database. 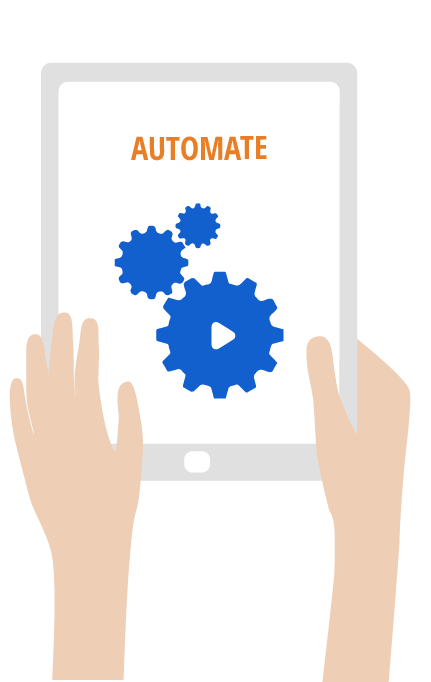 Utilize our email marketing tool with templates, scheduling, attachments and analytics history. From scheduling volunteers, creating workflows for guest follow up, and tracking church health, you’ll get the reports that matter and capture the information you need to make decisions. Watch this video to learn how Churchteams can help make shepherding easier. Convenience and consistency increase giving. 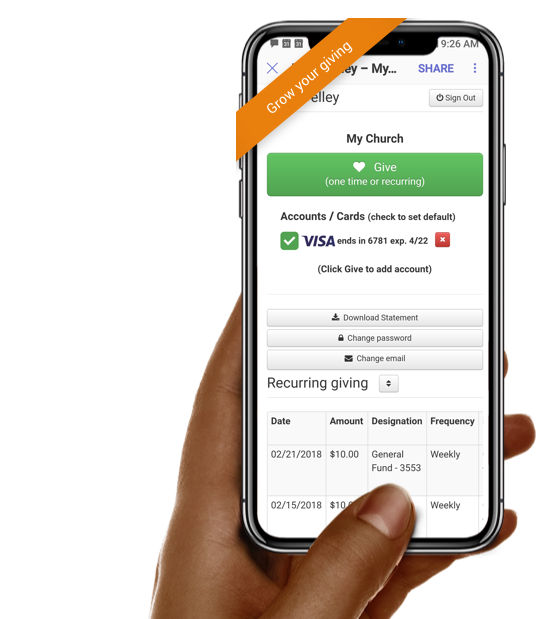 Many churches see an increase of 15-20% by using online giving. Knowing everyone’s information, family structure, class and/or ministry involvement and progress over time gives you the insight you need. Support every gathering or initiative in church life using Groups. Help people find the right group, monitor a group’s health, coach a group and, of course, communicate directly with groups. Check-in is loaded with features, which help keep kids safe, track attendance and make data entry more efficient. Text-to-check-in. Don’t wait in line. Make managing volunteers, their roles, their groups and their classes easier by helping with recruiting, multi-campus scheduling and mission needs. 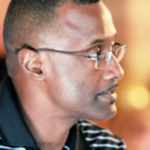 Mobilize people by simplifying the entire registration process. 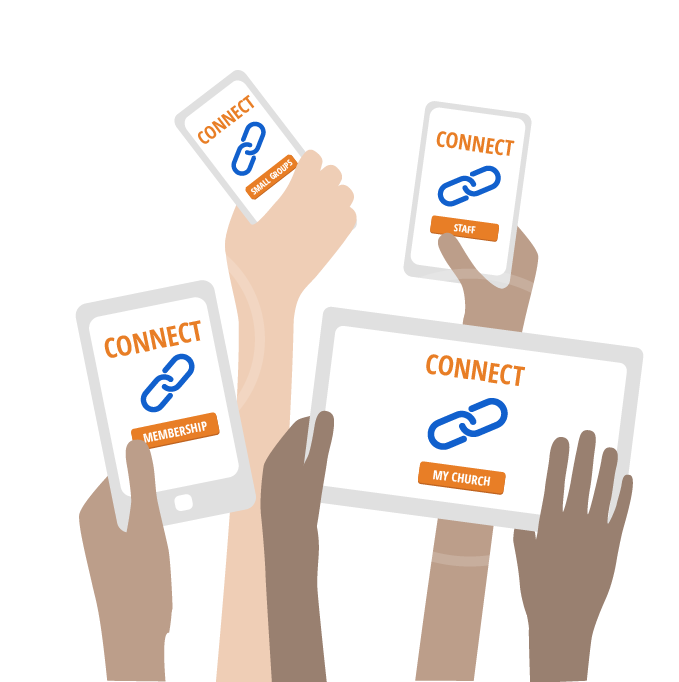 Manage events, take payments and promote on your website or using social media. Take email and texting to the next level by aligning and tracking the effectiveness of your communication strategy with built-in marketing tools. WE’VE HELPED MANY CHURCHES JUST LIKE YOU! Do we have to pay for updates? No. You are subscribing for a service, not purchasing a product. The benefit of that is that you have the latest features, even minor tweaks, the minute they are released. This access and ease of use is the beauty of web-based software! Absolutely! Protecting your personal information through online security is an absolute priority. 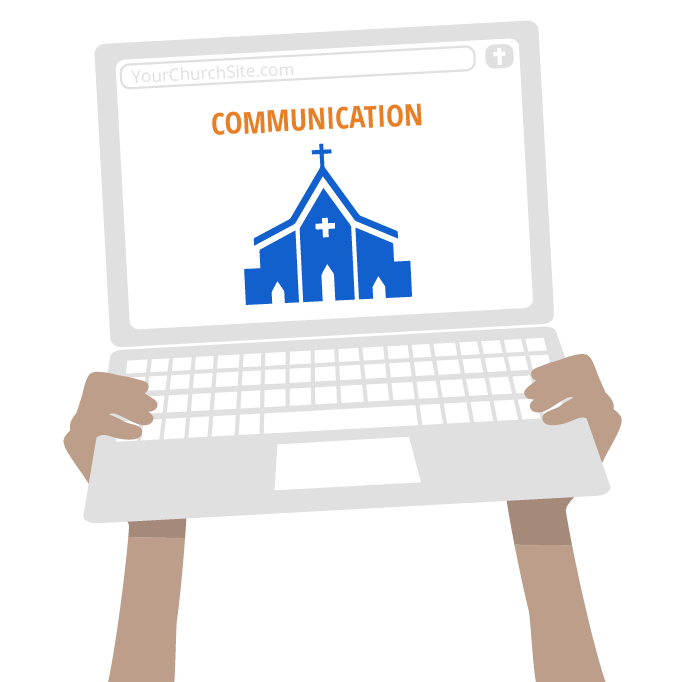 We use Extended Validation SSL/TLS certificates and encryption which protects everyone accessing Churchteams. There are different security levels in the application you can manage and customize for limiting accessibility of personal and group data according to responsibility of individuals within your church. We have a bunch more information if you really want to geek out – Security Info. Churchteams does not require a contract. We are confident that our excellent software and support is enough to earn and keep your business. If I have questions is there someone to talk to? Yes! Call, text or email any time. We even monitor these on nights and weekends in case of emergencies! Matthew 7:12, the Golden Rule, has always steered our #1 priority of excellent service. Our support team is made up of people just like you – pastors and admins who’ve used Churchteams while on church staff. We get it. If I cancel will I lose my data? We really do want what’s best for you. If there is another software that better serves your needs, we will show you how to and even help you export your information into CSV files that can be used anywhere. No penalty. Just an example of our Matthew 7:12 philosophy. No. 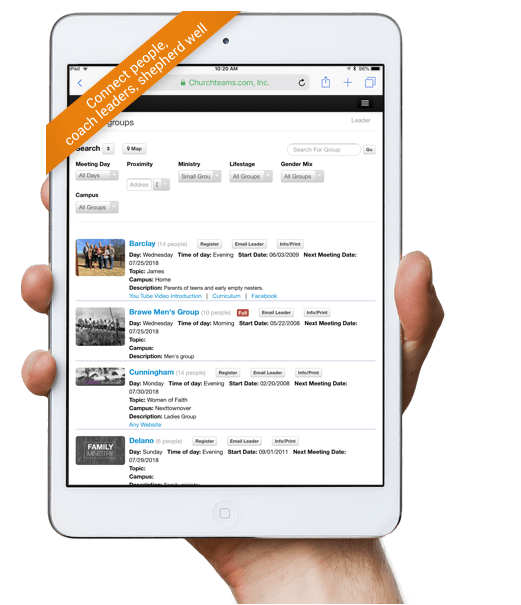 Churchteams is completely web-based. Even label printers for check-in won’t require special software. 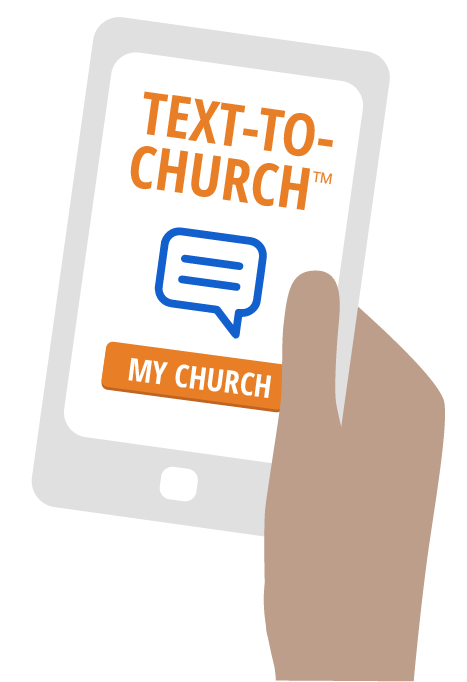 Churchteams is optimized for use on any device. It’s much easier than downloading an app, with the additional benefit of retaining full functionality of the software and consistency across all devices and computers! Your data is your data. 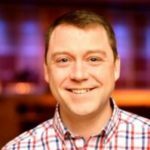 Marketing companies would love access to the data in your church database, especially if it were centralized as data owned by a single company. Again, Matthew 7:12 – we would never want anyone else owning or accessing our church data and we are pretty sure you wouldn’t either. How do we get our data in the system? During the setup process, we have documentation that helps you export your data from whatever data source(s) you have. You then send us those CSV/Excel files and we import them for you – often within a day or two depending on volume and complexity of your data. We’ve developed tools to help clean up and merge data from different sources so that you can finally get all your people data in one place! How do we get our data out of the system? We built export options right into our reporting system so that you can easily export or backup your data yourself anytime you want with just a few clicks. We’ll be glad to show you how. Of course, we do daily and hourly system backups to protect all of your information as well. If I don’t like Churchteams, how do I cancel? We understand that we aren’t for everyone. We ask you to take advantage of our on-boarding and training so that you can give the software an honest try. We’ll do everything we can to help you. But, if you are not satisfied, even after a few months, just email, call or text us and we will be glad to help you export your data and close your account. If you’ve paid for six months or a year, we’ll even refund any unused quarters. You simply cannot lose. What if I just want to use one feature? Great! Just import the people that relate to that feature into Churchteams. Even though you have access to all the features, you don’t have to use them. Most churches will have less than 2,000 people for any one feature, so will be able to take advantage of the lowest level pricing which is comparable to the price of most other system’s modules or single feature products anyway. Do you have a program to support or help a church plant or really small church?